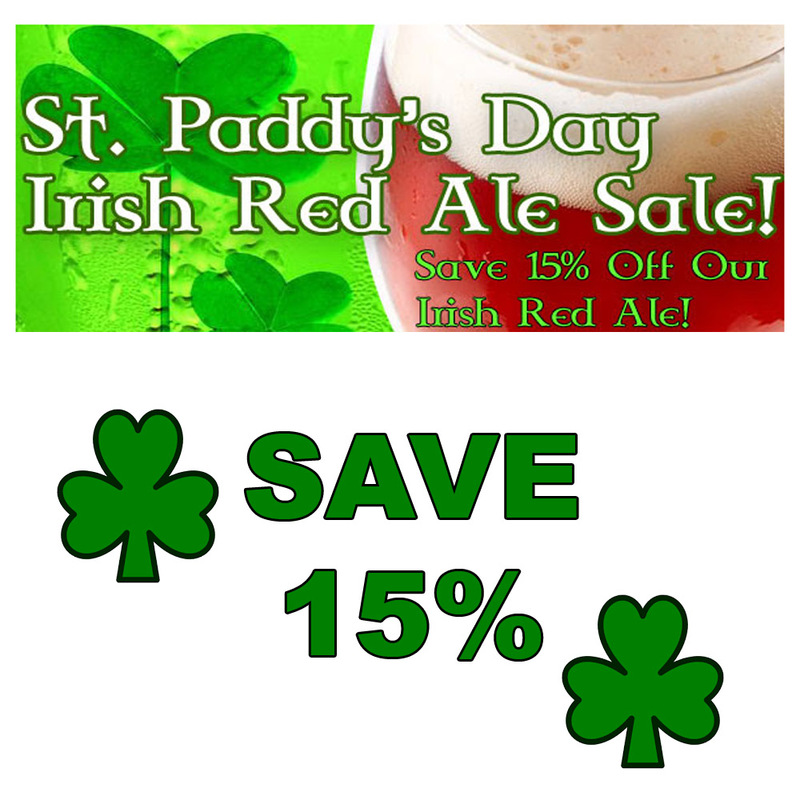 Coupon Description: MoreBeer is celebrating Saint Patricks Day with a coupon code that will save you 15% on their Irish Red Beer Recipe Kit! 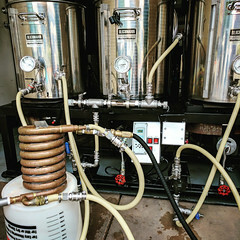 This Irish Red Ale contains aromatic malt to provide malty flavor and aroma and features dark crystal malts, including Special B, and a pinch of Roasted Barley for a deep red color and very distinctive caramel flavor. 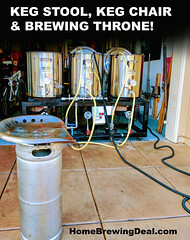 This is one of MoreBeer’s most popular ingredient kits and one that you are sure to love, Irish or not! 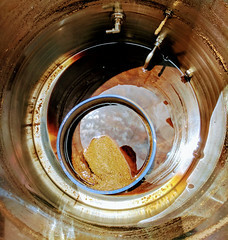 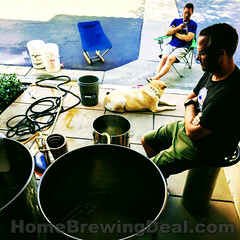 ← Save 10% On March Home Brewing Pumps – March Madness Homebrew Sale at MoreBeer!